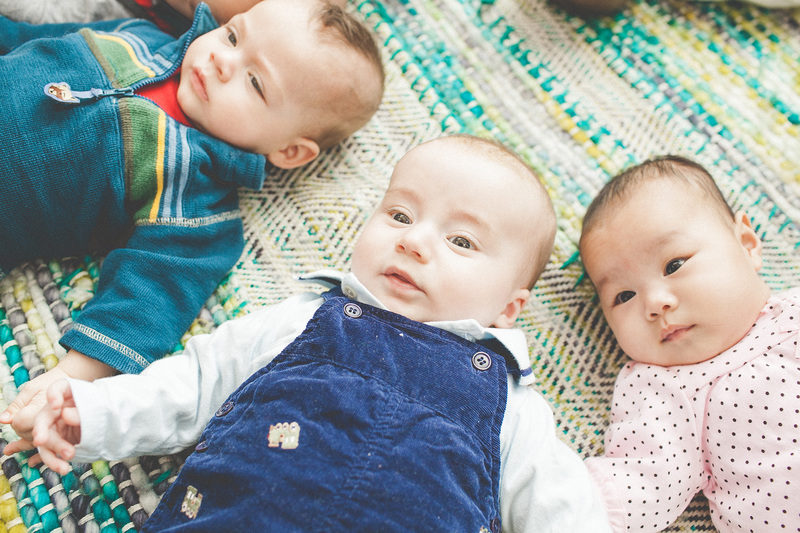 After leading Newborn PEPS Groups in Seattle for years, Wendy and her family moved to Portland, OR. When not leading PEPS groups, Wendy enjoys playing with her sons, ages 7 and 4. They love to hike, bike and do other outdoor activities, rain or shine. She also loves cooking and crafts. Thank you, Wendy, for all you have done over the last seven years (and continue to do) with PEPS in Seattle and beyond.